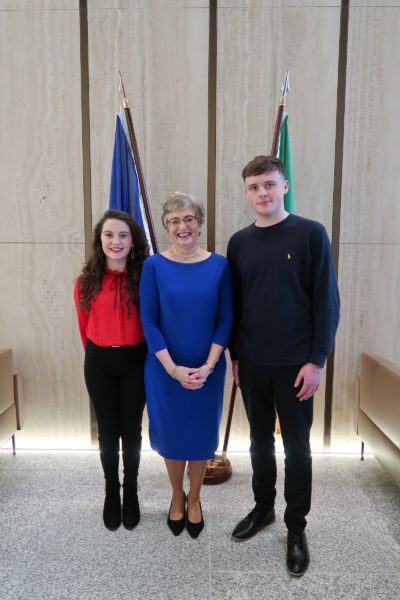 Tipperary Comhairle na nÓg member Anna Powell (who is pictured above with Minister for Children and Youth Affairs Dr Katherine Zappone and Alex Gorman of Longford Comhairle) was among those who attended the recent commemoration of the centenary of the inaugural public meeting of Dáil Éireann. Anna was present in the Round Room of the Mansion House in Dublin for a joint session of the Houses of the Oireachtas and an address by President Michael D. Higgins marking 100 years since this significant event in Irish political history. 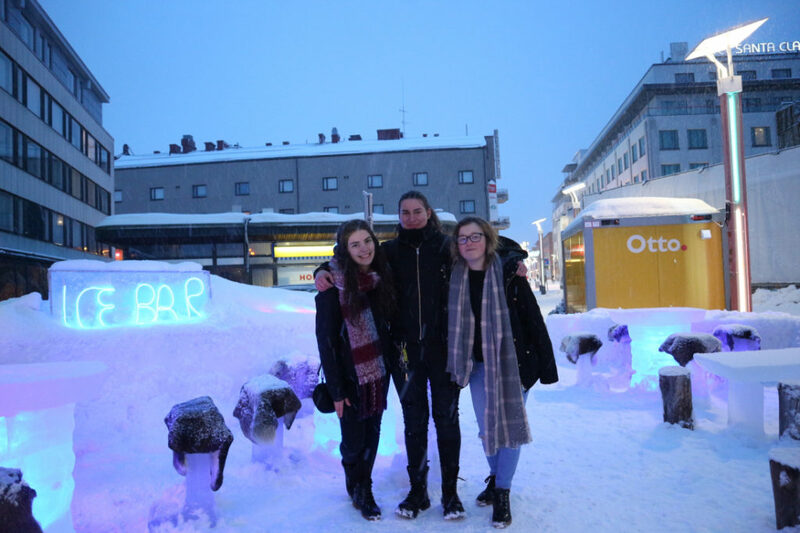 She, along with Alex Gorman from Longford Comhairle, also received a Centenary Declaration from the Ceann Comhairle of the Dáil and the Cathaoirleach of the Seanad to symbolise the continued adherence to the principles of parliamentary democracy. Anna summed up her feelings about the day as follows: “it’s an honour and a privilege to be invited to this centenary celebration of the first Dáil and to be a part of history”.